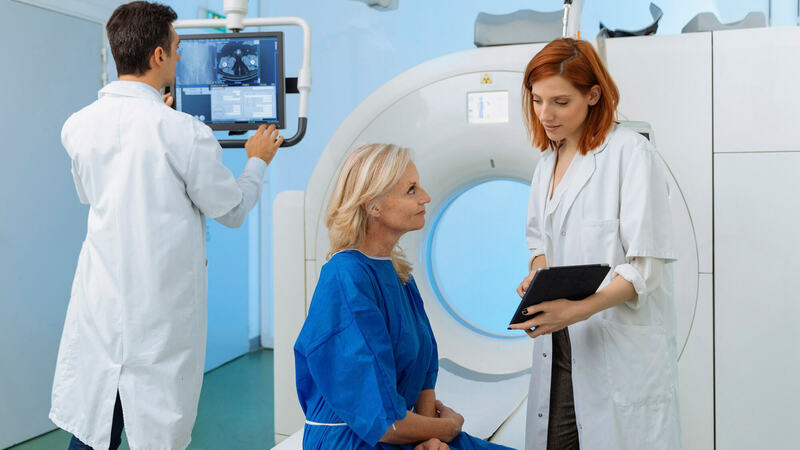 As the population gets older and there’s more need for diagnostic imaging, the demand for MRI Technologists is expected to increase faster than average for other jobs. The Bureau of Labor Statistics expects employment of MRI technologists to grow by 14 percent between now and 2026. Earning an Advanced Imaging Certificate in MRI can prepare you for the role of Chief MRI Technologist. Chief (or lead) MRI Technologists are usually responsible for overseeing all aspects of an MRI department. Their responsibilities can include working with patients, hiring staff, training staff, and researching and ordering equipment. Source. Ranked #17 Best Healthcare Support Job by US News and World Report. MRI Technologists spend a considerable amount of their day interacting with patients. They are responsible for operating complex MRI equipment, executing imaging protocols, and for taking measures to ensure high image quality. 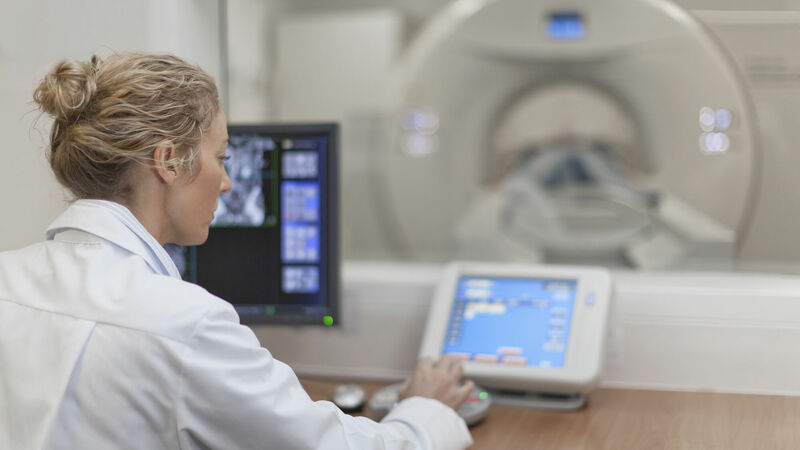 If you are interested in taking the next step in your career and would like to become an MRI Technologist, the Advanced Imaging Certificate in MRI provides the education you need. Hands-on training and online coursework give you the foundation you need to sit for the MRI certification exam and earn your post-primary certificate from the ARRT. Want to learn more about the MRI certificate program with AHU Online? Learn about the admissions process and start your application.